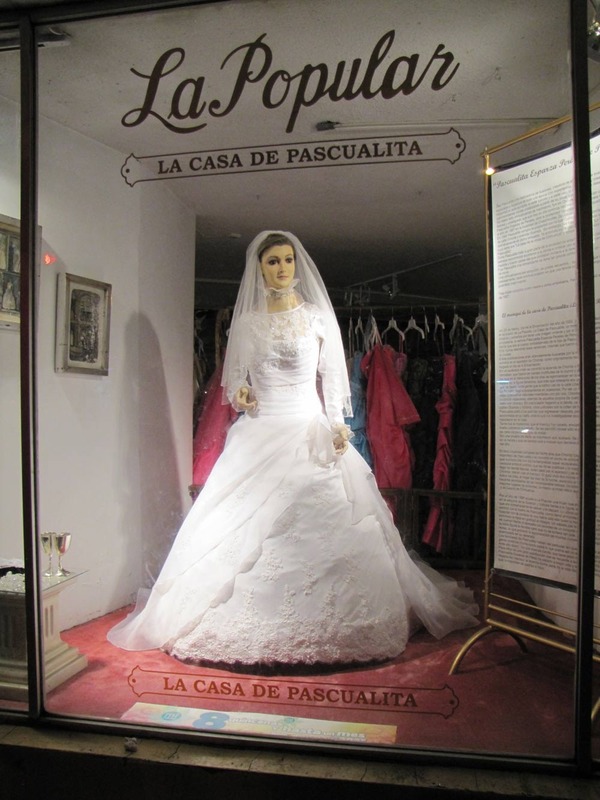 Peering out from behind the glass window of a small bridal shop in Chihuahua, Mexico, stands a tall, slender figure dressed in bridal costume. 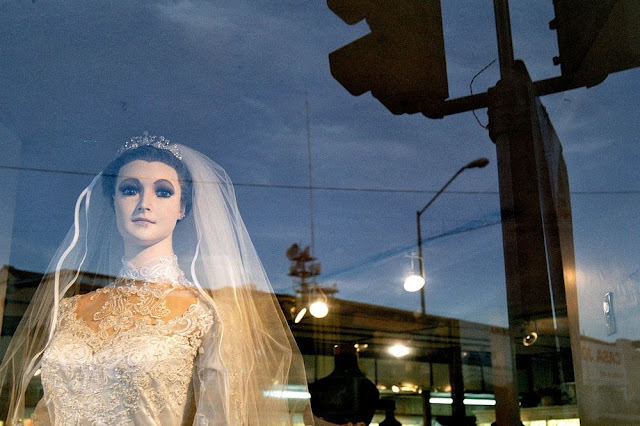 For close to ninety years, this unnervingly lifelike mannequin at La Popular —the bridal store— has been beguiling visitors from across America and Europe. 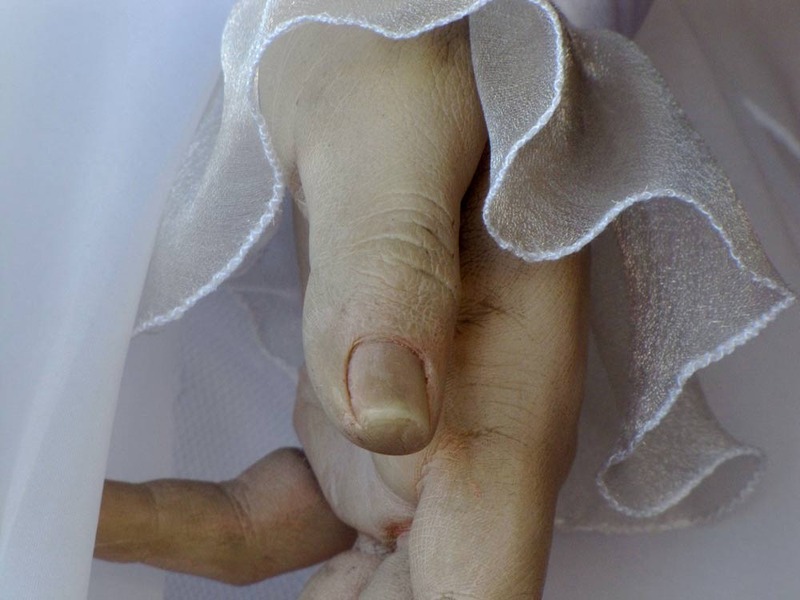 The mannequin’s pallid skin, her veined hands, the wrinkles on her palms, and her worn out fingernails have people more than convinced that La Pascualita, as she is popularly known, is not a dummy but a perfectly preserved, embalmed corpse. La Pascualita, or “Little Pascuala”, first appeared on the windows of this well-known bridal store on March 25, 1930. 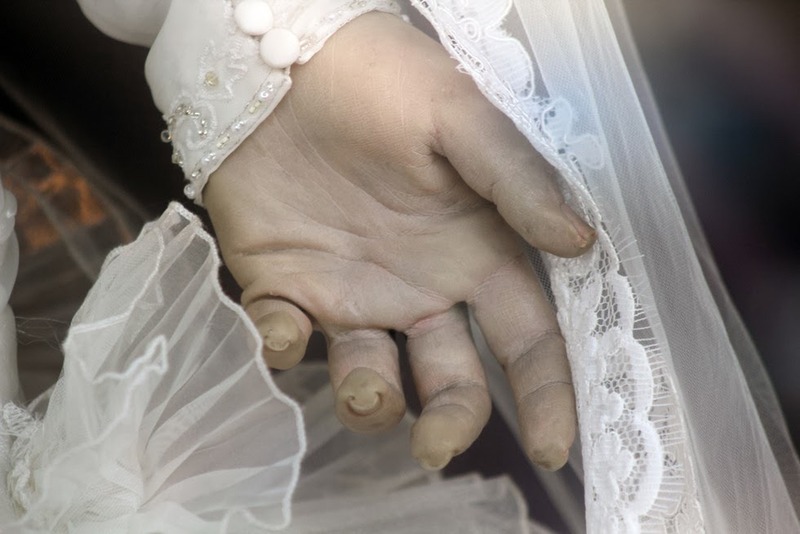 The mannequin’s wide-set glass eyes, real hair and blushing skin tones immediately struck passersby, including the store employees. 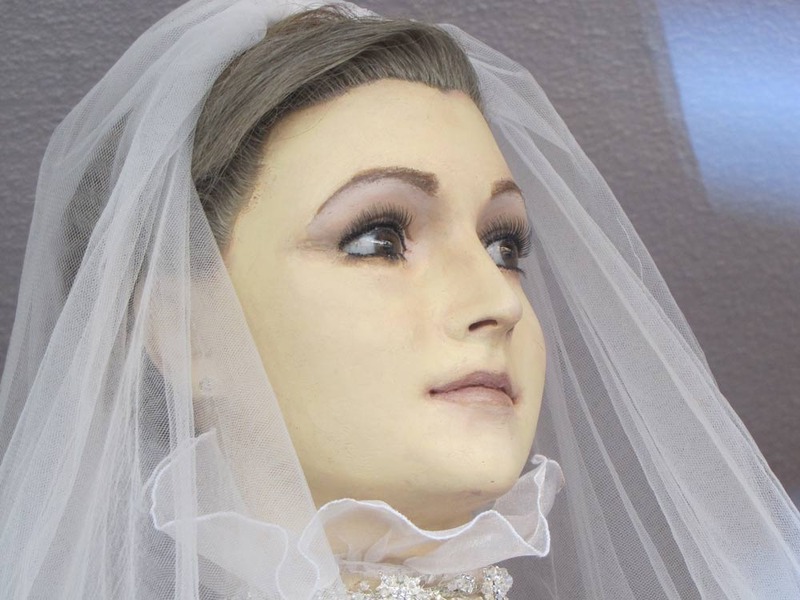 It wasn’t long before someone noted the strikingly similarity between the mannequin and the recently deceased daughter of the store owner. The stage for the rumor was set.